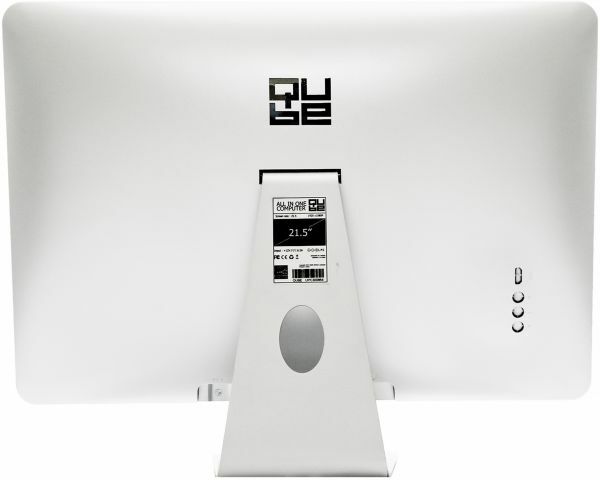 The Qube All-in-One Elegant is ideal for the whole family. Sleek, responsive, and affordable, it's great for email, staying in touch with friends and family socially, home entertainment, school work and most everyday computer tasks. And during those rare times when no one is using it, the 18.5" unit tucks away neatly. 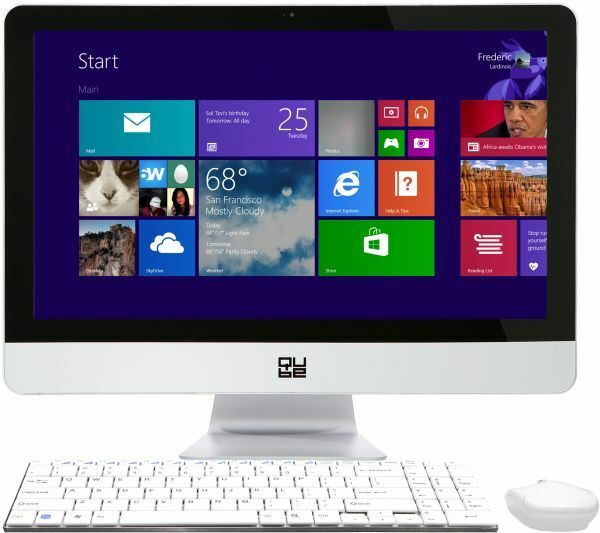 The Qube All-in-One Elegant is equipped with a powerful Intel Core i3-2367m 1.40GHz Processor. It is coupled with a 4GB DDR3 Memory, to smoothly run multiple programs and apps. It is also equipped with WiFi connectivity; enjoy web-browsing at any time. You can also video chat with your friends, using its 2MP integrated webcam and much more... Enjoy all the benefits that you can get from this all-in-one device.